While many people think their heating, cooling and ventilation system matters most during the hottest times of the year, even slightly cooler months call for HVAC inspections. Call an HVAC professional to look over your air conditioner, furnace and vents and determine whether they’re in working order. They will be able to tell you whether you need repairs or replacements to your HVAC system or what maintenance will have to be performed to ensure it runs optimally, such as replacing the filter for the furnace. Window cracks allow heat to escape from your home, decreasing the efficiency of your HVAC system. 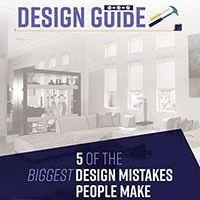 Have a contractor check your windows and see whether they need extra sealant, weather stripping or if you need to replace your windows because of cracked glass. 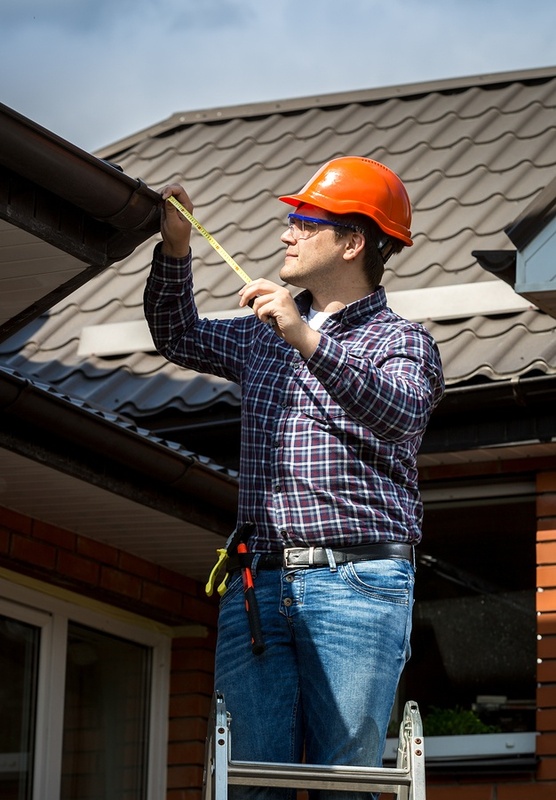 Whether your roof is reaching the end of its lifespan or was recently replaced, a roof inspection is a necessity. For this task, it’s best to hire a professional to see if there are shingles distorted or missing or if the roof is decaying. These are signs that your roof will have to be repaired or replaced. Dirty, dusty or clogged ducts also have an impact on the performance of your HVAC system, increasing your monthly energy bills. In addition, accumulations of dust can negatively affect occupants in the home, especially if they suffer from allergies and asthma. While you have an HVAC professional in your home, request they clean your ducts to make sure only clean and healthy air is circulating properly in your home. Your house can benefit from improvements like window shades that effectively block out harmful UV rays and increase your home’s energy efficiency. Window shades help provide a comfortable environment for your home all year long, giving you full control over the amount of light in your home and reducing the glare and reflection inside. 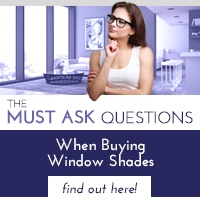 Before installing window shades, choose what type of shade is right for you as well as the color fabrics that will go together with existing wall and furniture colors. 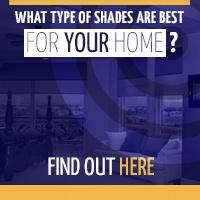 You have options between motorized or manual shades that can help keep your living areas stylish and add function to your home. When it comes to preparing your home for the winter months ahead make sure your HVAC and windows are in order. 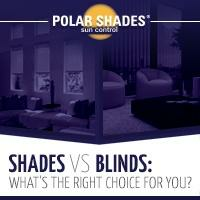 Call Polar Shades at 702-260-6110 for a free in-home window shade consultation and find why the best home improvement solution for your house is installing new window shades.